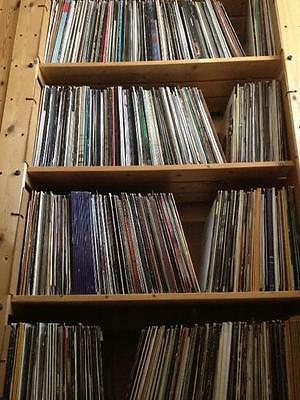 Classic Trax Ltd has been in business since 1998, and we've shipped more than 100,000 dance records worldwide. Grab a bargain pack, ideal for bulking up your collection to spice up your existing set, or discovering a whole new genre of music, for a small outlay. All records will be VG or better. Few will have artwork sleeves and most will have plain white sleeves. Picture is for illustrative purposes.